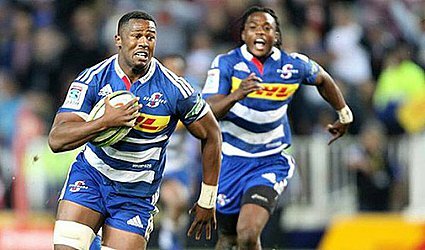 The Stormers booked a home playoff in Super Rugby when they accounted for the Western Force 22-3 in Perth on Saturday. The Cape Town-based side won the South Africa 1 conference, a day after the Lions won South Africa 2. Meanwhile, the Hurricanes and Crusaders contributed to a whitewash of the five Australian sides, and kept the pressure on the leading Chiefs in the tough New Zealand conference. The Wellington-based Hurricanes badly hurt New South Wales' playoff chances by beating the Waratahs 28-17, and the Christchurch-based Crusaders demolished the Melbourne Rebels 85-26. The Stormers needed only a point to win their conference, but took five in a downpour. In the first 10 minutes, stretchers were needed to carry off Force No. 8 Angus Cottrell and Stormers winger Daniel du Plessis for head knocks in separate incidents. Du Plessis was also yellow-carded while he was prone, but the Force couldn't take advantage. The Stormers won this just before halftime, with two quick tries, to go into the break a healthy 15-3 up. The Waratahs remained level on points with ACT in the Australian conference, but second to the Brumbies on wins heading into the last round, where the Waratahs have to travel to the resurgent Auckland-based Blues, and the Brumbies host the last-place Western Force. The Hurricanes remained in the playoff hunt when they rallied in Sydney from 17-11 down after halftime with a man in the sin-bin. 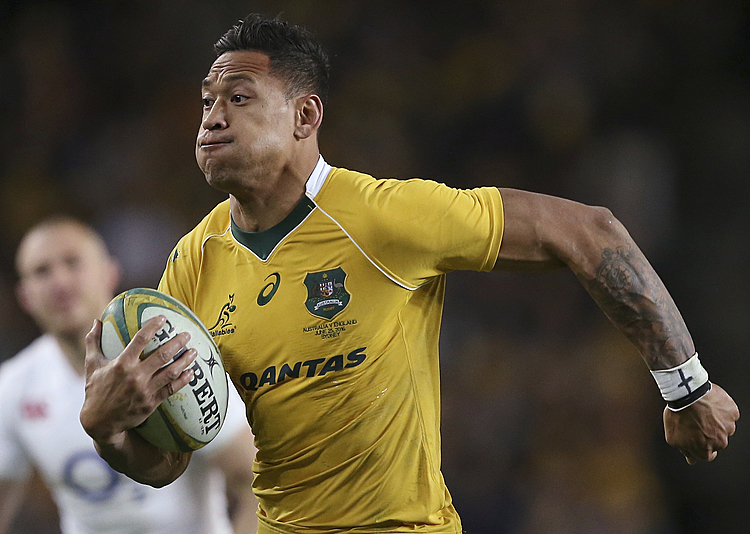 They scored 17 points in 14 minutes, and tackled the Waratahs into errors and submission. The Crusaders ran in 13 tries against Melbourne, and stayed within a point of the Hamilton-based Chiefs as the contest continues for first place in the New Zealand conference. Next weekend, the Chiefs play the defending champion Highlanders, and the Crusaders meet the Hurricanes. The Crusaders' ruthless effort followed the Auckland-based Blues beating the ACT Brumbies 40-15, and the Chiefs beating the Queensland Reds 50-5. From the second minute when All Blacks lock Sam Whitelock marked his 100th Super Rugby match with a try, the Crusaders were rampant. So rapidly did they accumulate tries that they led 21-0 after only 10 minutes, 28-0 after 14 minutes, and 38-0 after 28 minutes. 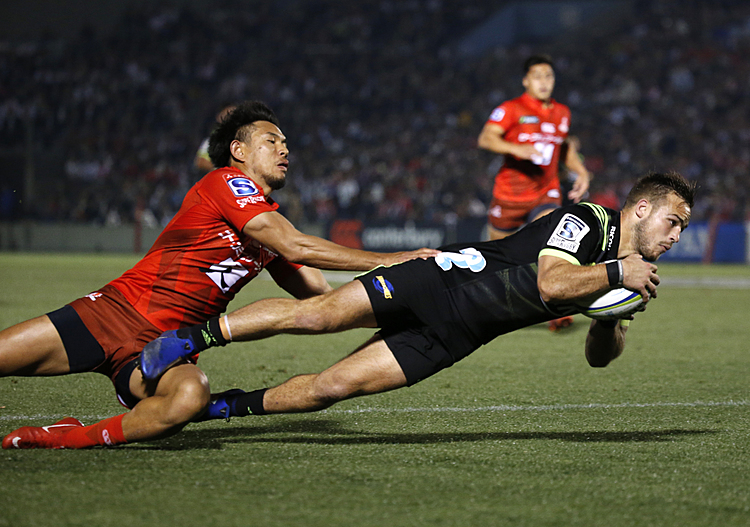 The Rebels managed to score four tries as both teams fell off tackles in a match in which a combined 111 points were scored.